News update (13/12/18). 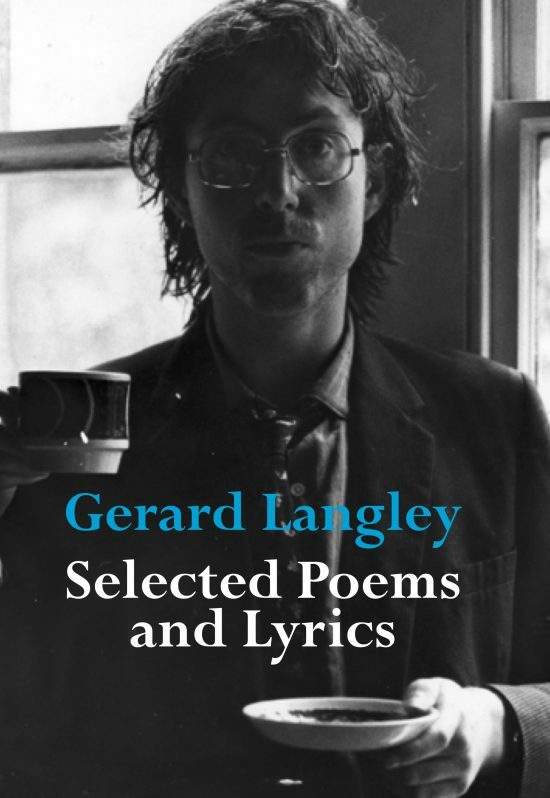 Gerard’s new book “Selected Poems And Lyrics” is now available through our online shop. This is a limited edition run of 100 signed and numbered copies. Half of them were sold at the December gigs so we have about 50 left. Also we are happy to announce that Rodney Allen is now back in the band as a full time member! Welcome back Rod!! 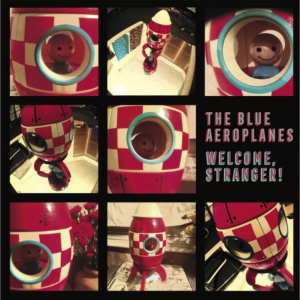 Welcome, Stranger! is now available from the website, follow the link here. 4. Dead Tree! Dead Tree!